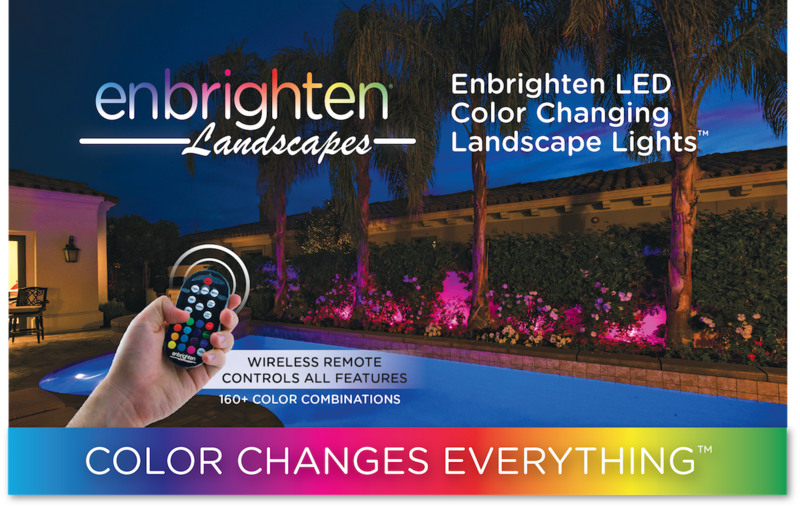 Whether it's a small backyard BBQ or a full on fiesta , there is something about Enbrighten Seasons Color Changing Cafe Lights that transform the entire atmosphere of any occasion. 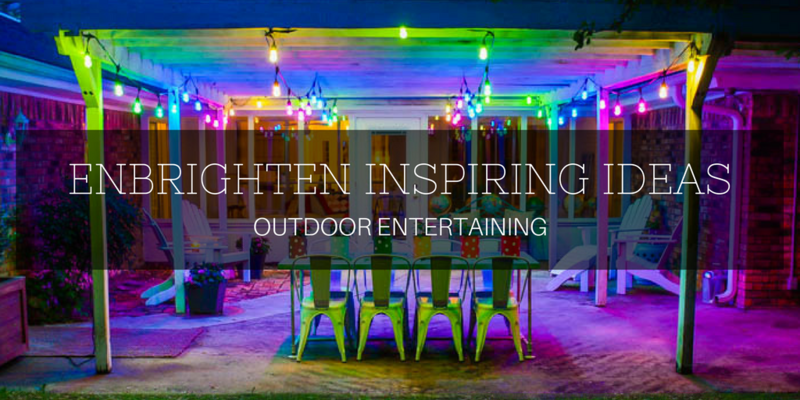 The decorating possibilities are endless when it comes to hanging these outdoor string lights on decks and patios. 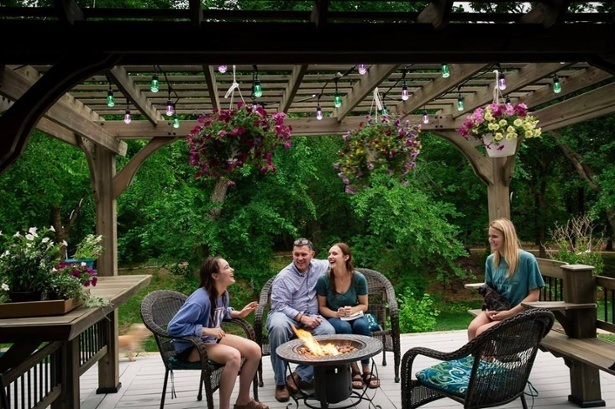 With a variety of color options for lighting designs, cafe lights are the perfect way to quickly re-energize and enhance backyard areas to match your personal style and complement your space. 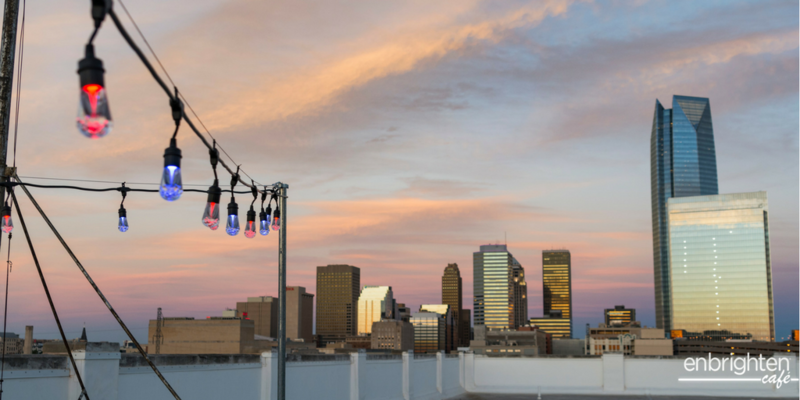 Whether you call them outdoor string lights, party lights, bistro lights, globe lights, or specifically Enbrighten Cafe Lights (our personal favorite), it’s clear that cafe string lights are very trendy right now. 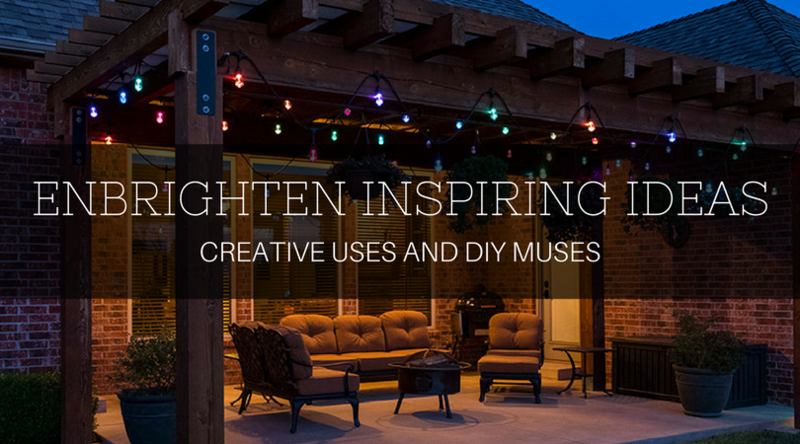 They add a touch of magic to any space and you’d be hard pressed to find a patio (or reading nook, home theater, or garden) that couldn’t be improved by the glow of beautiful cafe string lights. 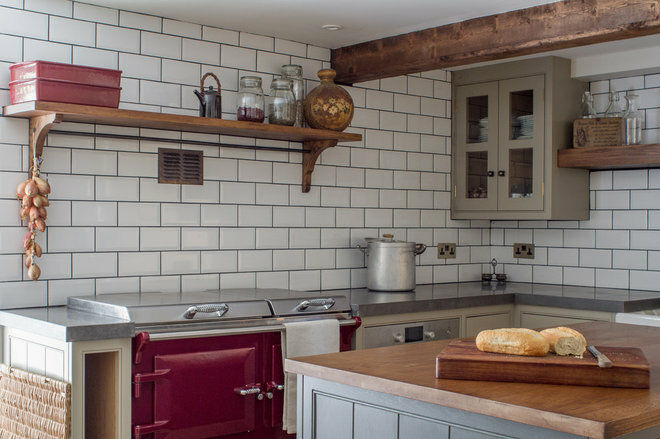 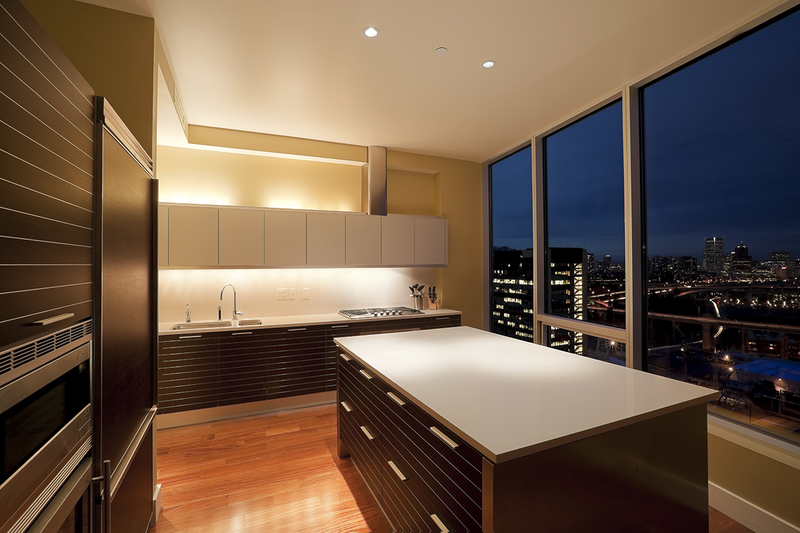 If you’ve been considering adding cafe lights to your space but still have questions, we have all the answers to your questions in this cafe lights Q&A session!